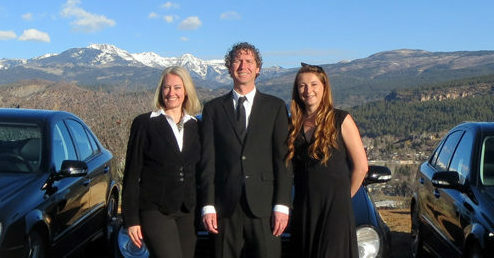 Formal Car Limousine Service is billed by the hour. Passengers who may require a car to wait for them, such as in the case of waiting for a business meeting to adjourn, or a private plane to land, or a doctors appointment to conclude, should request hourly formal car service. 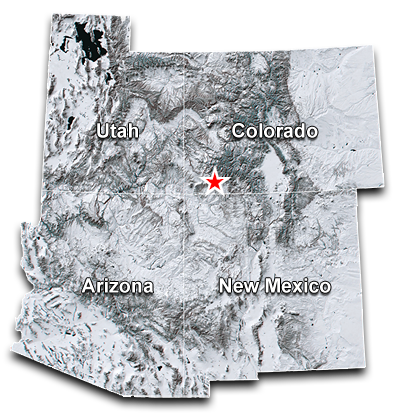 Please call our Office Administrator Tanya at 970 403-6222, or send an email to buckhornlimo@gmail.com. Please type “Hourly Request” in the subject line.  Buck Horn Limousine offers full, formal car service for weddings, events, and special occasions. 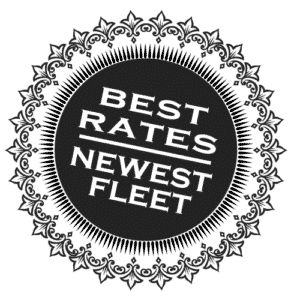 Currently our rate for luxury sedans is $60.00 per hour with a two hour minimum. We will add a gratuity of 20%. Our Van and Yukon XL are $85.00 per hour. We will add a gratuity of 20% to the total charge. Interrupted Service, commonly requested by asking for “just a pickup and a drop off “, may not be available for all occasions or locations. A service fee may be charged for each vehicle if interrupted service is requested. Point-to-point or Basic Car Service is not available for certain occasions. Our chauffeurs do not use any electronic devices while driving or when our passengers are present when providing Formal Service. Decorating coaches is available for an additional charge. If you prefer you can have someone in you party decorate the coach for you. Allow for the extra time needed when you make your reservation. All cancellations are subject to a 15% fee. Cancellations made inside of 48 hours are subject to a 25% cancellation fee. Cancellations inside of 24 hours may be incur a 50% cancellation fee. 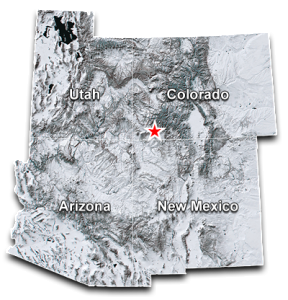 A clean up fee of $200.00 will be charged if deemed necessary. Damages to our vehicles or equipment bill to the chartering party. You are financially responsible for the actions of your guests.